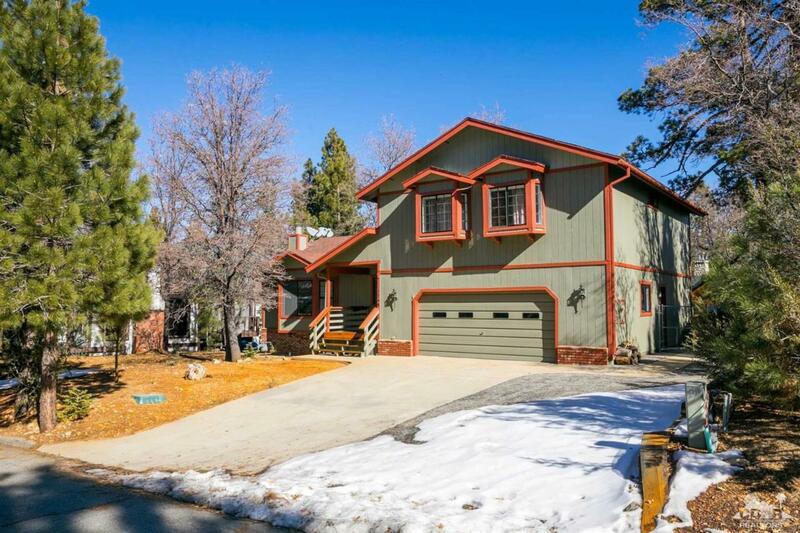 Four seasons classic Moonridge home located on large level landscaped lot with plenty of pine trees and underground utilities and best of all, close to Bear Mountain Ski Resort, golf and zoo. 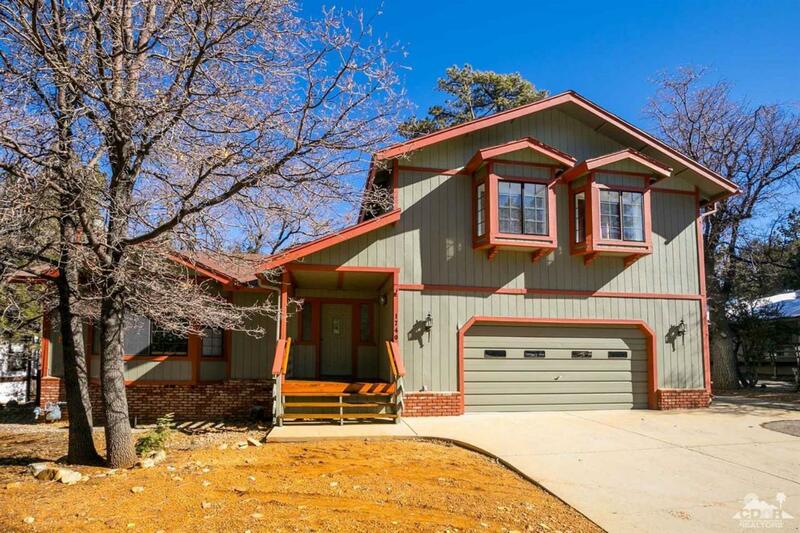 The exterior of this home was recently painted, has two storage units on property, is fenced for your pets, plenty of room for entertaining with family and friends get togethers! 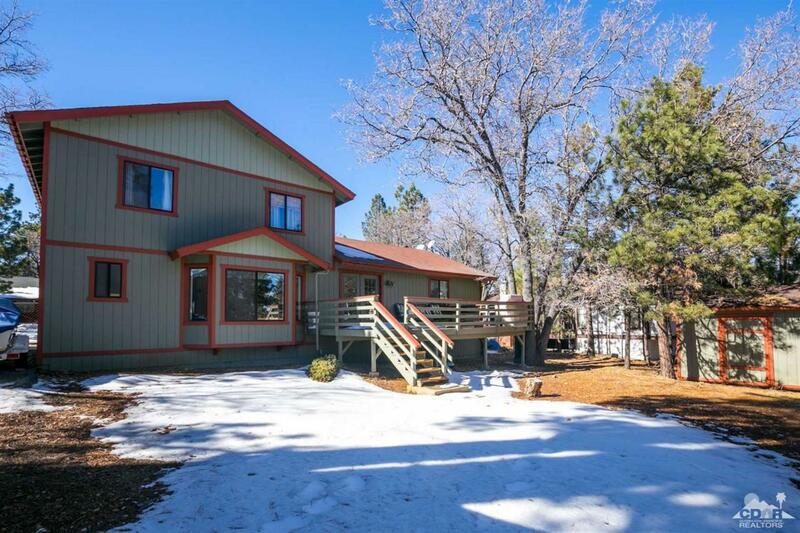 Large garage with washer/dryer and workshop, RV and boat parking too. 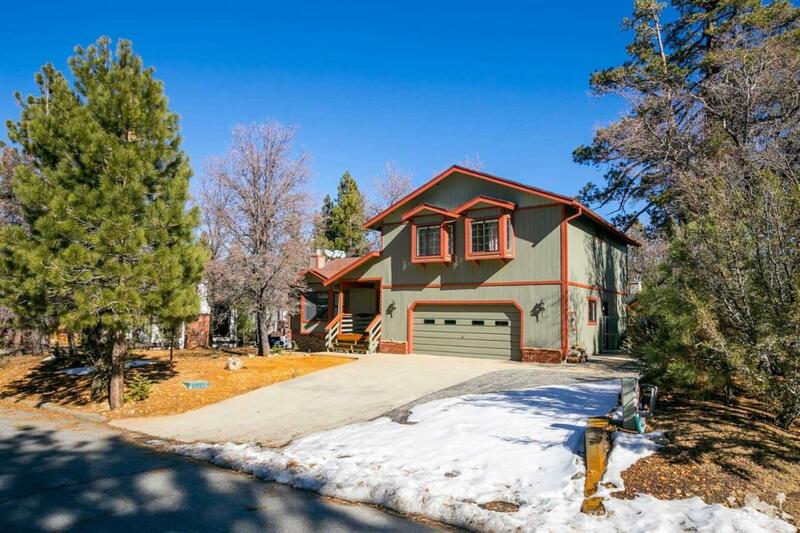 Great price for all of this in beautiful Big Bear, Southern California,s premier mountain resort! Listing provided courtesy of Danny Dominguez of Berkshire Hathaway Homeservices California Properties. ©2019 California Desert Association of Realtors. All rights reserved. IDX information is provided exclusively for consumers' personal, non-commercial use and may not be used for any purpose other than to identify prospective properties consumers may be interested in purchasing. Information is deemed reliable but is not guaranteed accurate by the MLS or The John Jay Group - Bennion Deville Homes. Based on information from the California Desert Association of Realtors as of 2019-04-18T12:36:59.61. All data, including all measurements and calculations of area, is obtained from various sources and has not been, and will not be, verified by broker of MLS. All information should be independently reviewed and verified for accuracy. Properties may or may not be listing by the office/agent presenting the information.